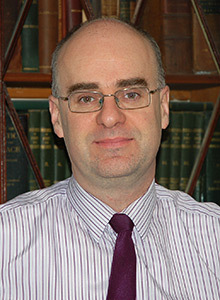 Mark is a native of Longford and has been with the firm since he qualified in 1988. A graduate of University College Dublin, he holds a B.C.L. Degree.He practices primarily in the areas of Property, Family Law, Probate and General Litigation. Past pupil of St Mel’s College, Longford. Graduate of University College Dublin. Graduate of the Law Society Law School. Admitted as a solicitor in 1988. Member of the State Solicitors Association. Outside of law his main social/sporting interest is the GAA. He is presently Chairman of Longford Slashers Minor Club.